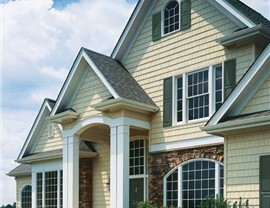 Keep your home protected and looking great with our convenient and affordable replacement siding. If your home is looking drab and leaking essential heat or cooled air, siding replacement in Dallas may be the answer to your problems. 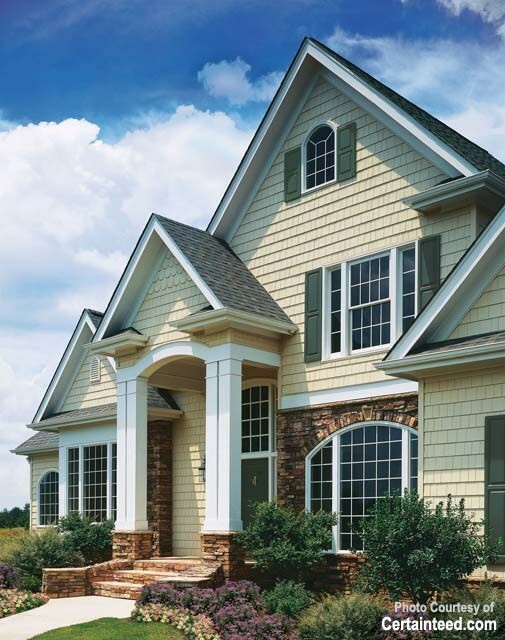 Splintered wood, loose planks, and peeling paint can make siding maintenance unbearable, but our state-of-the-art replacement vinyl siding eliminates all of these problems while adding value and beauty to your home. 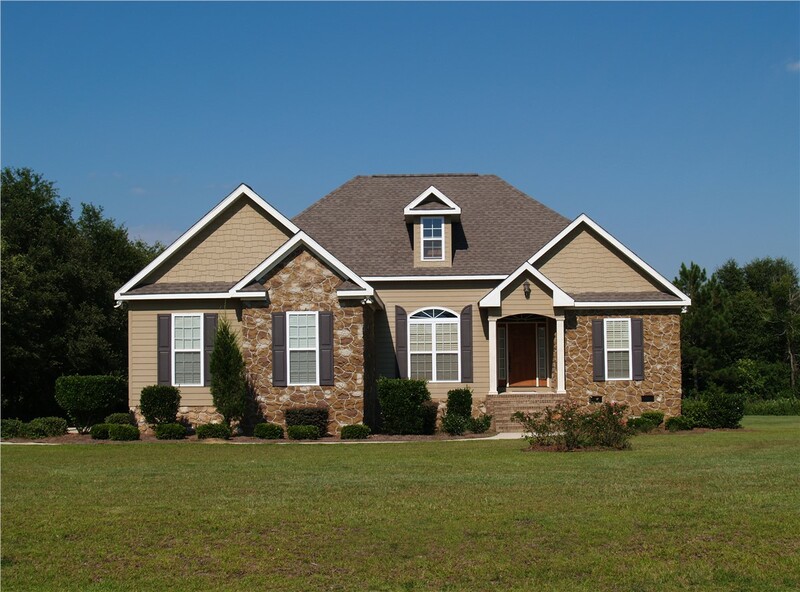 Statewide Remodeling is proud to offer you the latest innovations in siding installation so that you can say goodbye to the days of time-consuming upkeep with only temporary results. Love the look of wood siding but hate the repair? Statewide Remodeling has a line of like-wood vinyl siding planks with a gorgeous embossed wood grain, molded from real cedar planks. This means your home can have siding that looks exactly like new, beautiful wood for years to come. In addition, True Comfort® Technology ensures energy-efficient planks that can help lower your monthly heating and cooling costs. Our vinyl replacement siding is virtually maintenance free, so you can spend quality time doing more important things in your life. 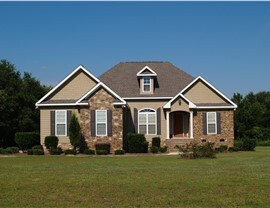 Find Out How Affordable Replacement Siding Services in Dallas Can Be! 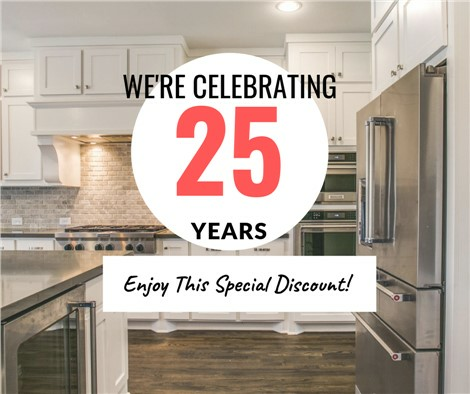 For a home contractor that is dedicated to your satisfaction, look no further for siding replacement in Dallas than Statewide Remodeling. 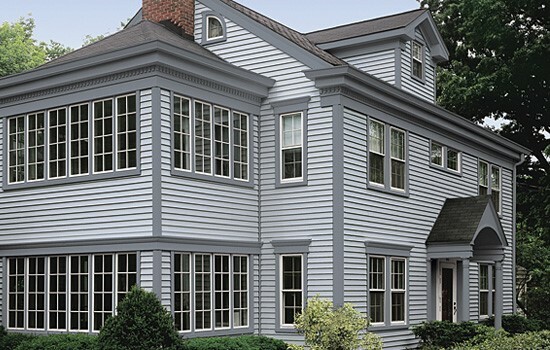 Our superior vinyl replacement siding also allows us to add an extra layer of insulation by increasing the R-value of your exterior walls by as much as 22 percent. This reinforcement also helps block outside noise from infiltrating your living spaces. 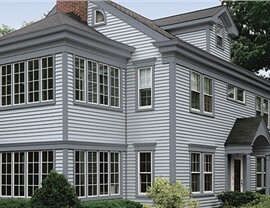 When you add up the advantages, the choice becomes clear: work with Statewide Remodeling for your upcoming siding installation project.